Amritsar, Punjab: Apparently treading with caution after certain quarters raised concern about the heritage character of the Golden Temple, the SGPC has postponed the “kar sewa” on the interiors of the shrine which was to begin on August 18. Talking to The Tribune, Raghujeet Singh Virk, senior vice-president, SGPC, said they had roped in a team of experts which had made a few visits to the shrine recently and inspected its interiors. The team comprises conservation experts having expertise in the preservation of historic buildings in Rajasthan. He said the team had studied the damage caused to the gold-plating and the artwork inside the shrine while dwelling into the reasons that led to the damage. 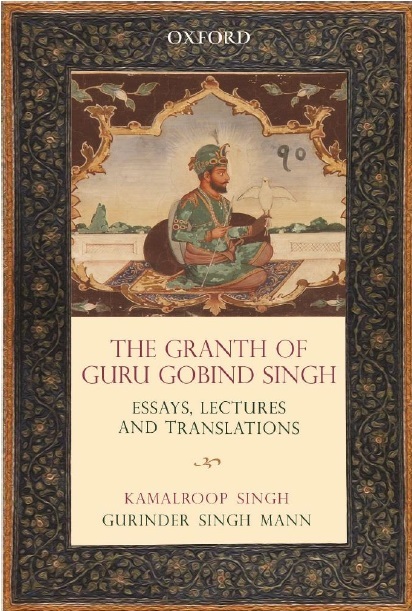 He said the “kar sewa” would begin once the SGPC received recommendation of these experts which they hoped to get soon in the form of a report. He clarified that any repair work inside the shrine would be carried out in consultation with the experts. When launched, it would be the first ever “kar sewa” on the interiors of the shrine. 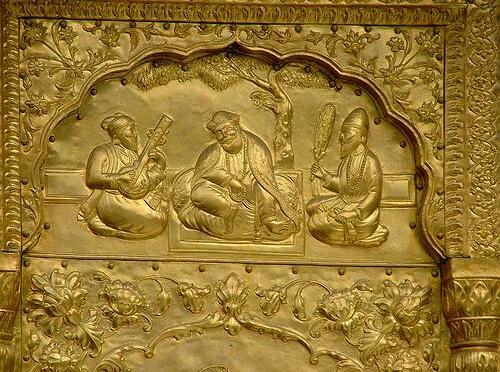 The gold-plating and the artwork inside the Golden Temple date back to Maharaja Ranjit Singh era. The shrine’s interiors boast of rare architecture comprising “mohrakashi”, “tukri” and “gach” work. Sources said the gold-plating inside the shrine had suffered damage up to 40 per cent, mostly around the arches of the doors. However, out of this 40 per cent damaged area, the gold-plating on only 15 per cent is required to be completely replaced while the rest will need only gold work. Similarly, only the artwork, which is severely damaged, will be repaired or replaced. The SGPC has already stated that all attempts will be made to maintain the originality and uniformity of the interiors of the shrine.